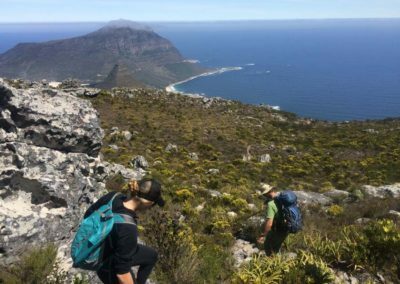 Looking up at the steep cliffs of Table Mountain, it is hard to believe that there are dozens of hiking trails that make their way to the top. 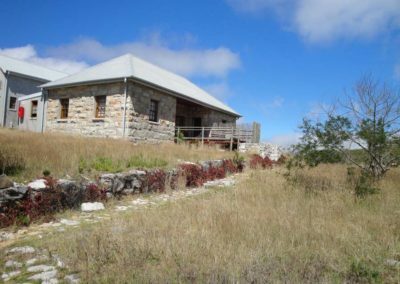 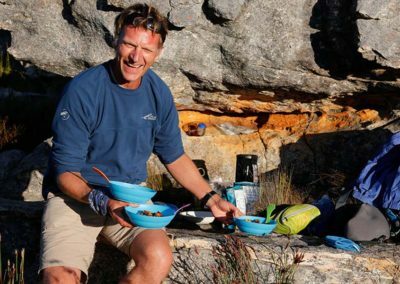 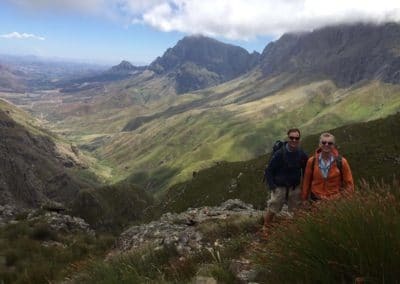 It’s a similar story in the rest of the mountains in the Western Cape: seemingly impassable peaks and plunging valleys but all home to well-maintained hiking trails, accommodation and clean mountain streams. 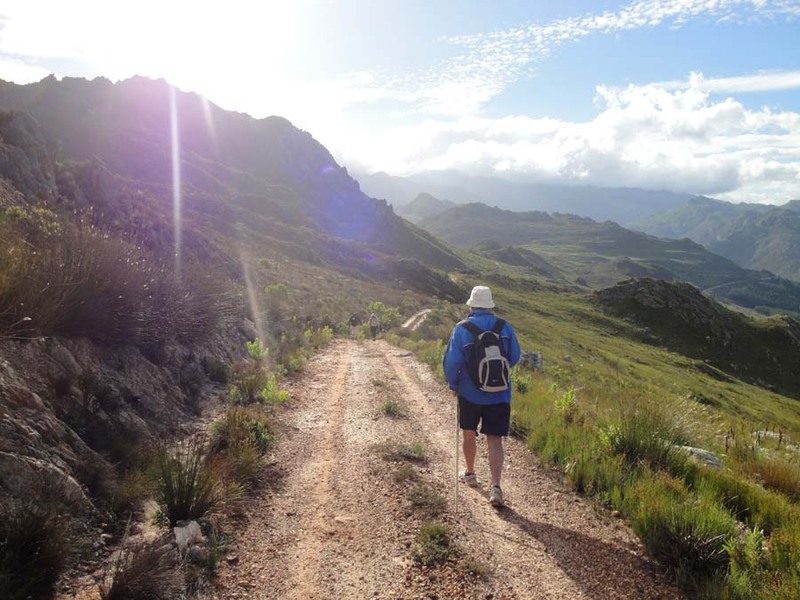 There are different trails – easy, moderate and challenging – for different kinds of hikers and you can choose between half-day and full-day in each category. 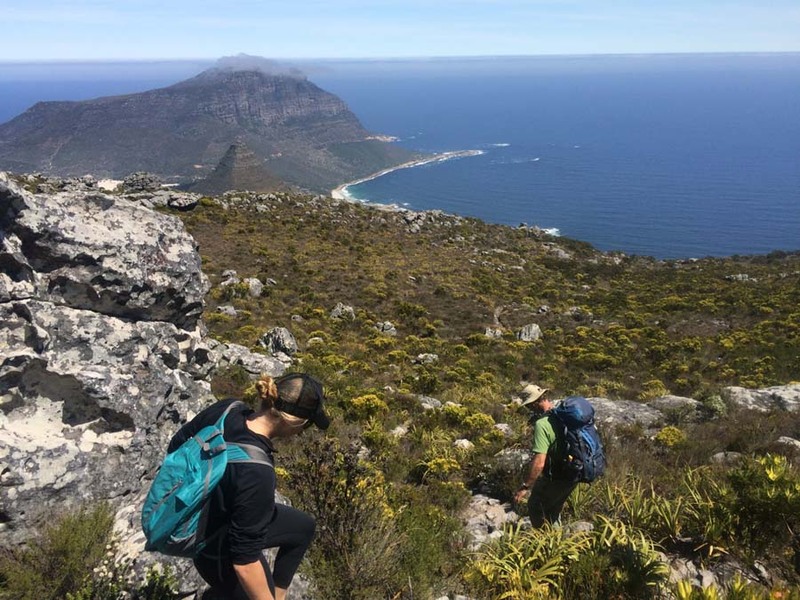 All of them span the same destinations – Table Mountain, Cape of Good Hope Reserve and the Cape Winelands so you won’t miss out on anything, regardless of how fit you feel you are. 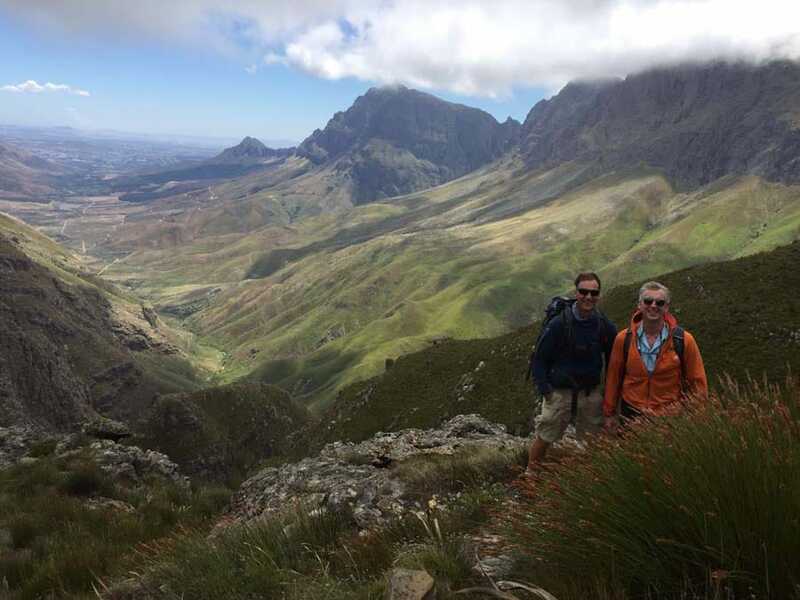 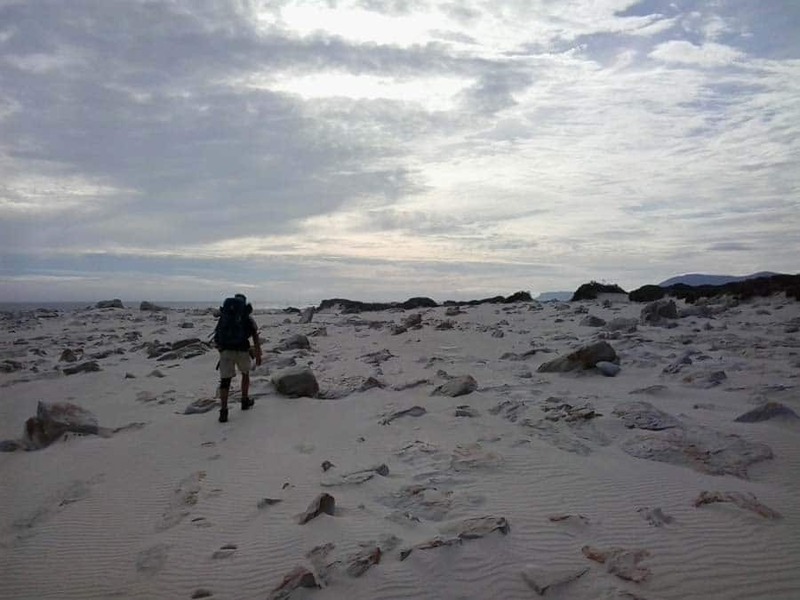 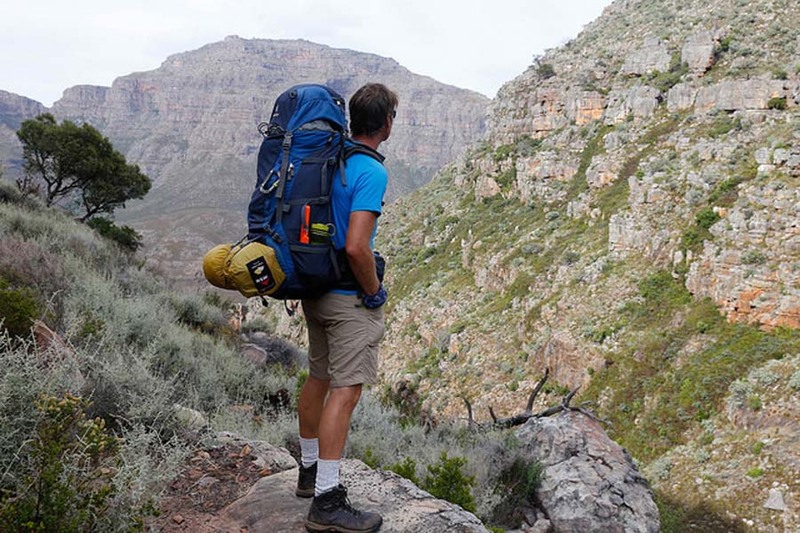 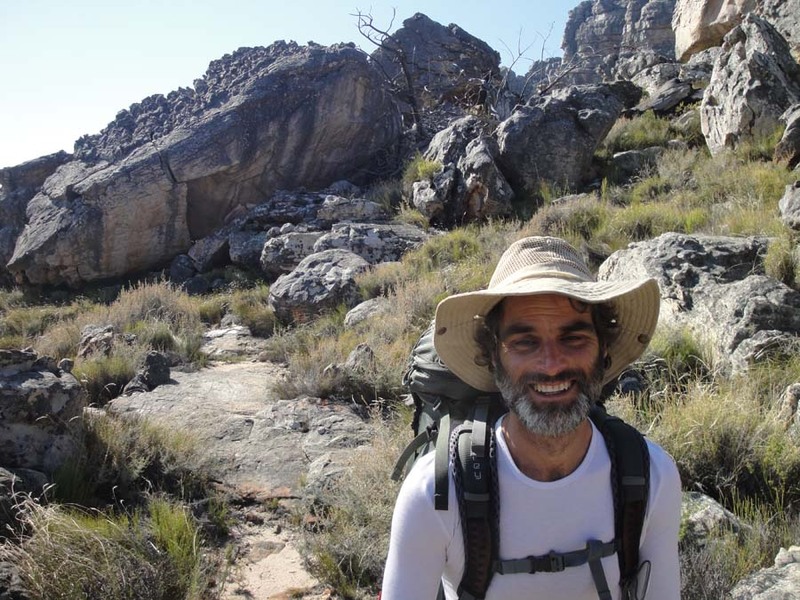 There are also multi-day hikes that give you access to some of the biggest and wildest mountains in South Africa as well as delivering a different side to established favourites like Table Mountain and Cape Point. 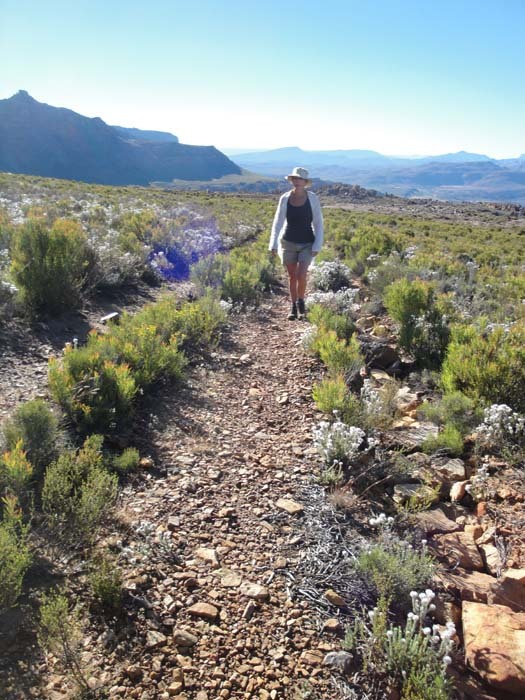 Easy walks and hikes are what they say they are: a selection of trails that involve little or no uphill and downhill. 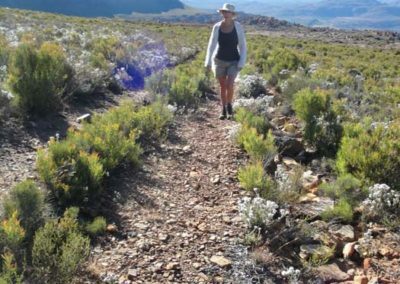 You’ll still enjoy panoramic views and great fynbos, and most trails are a mix of single track and gravel roads. 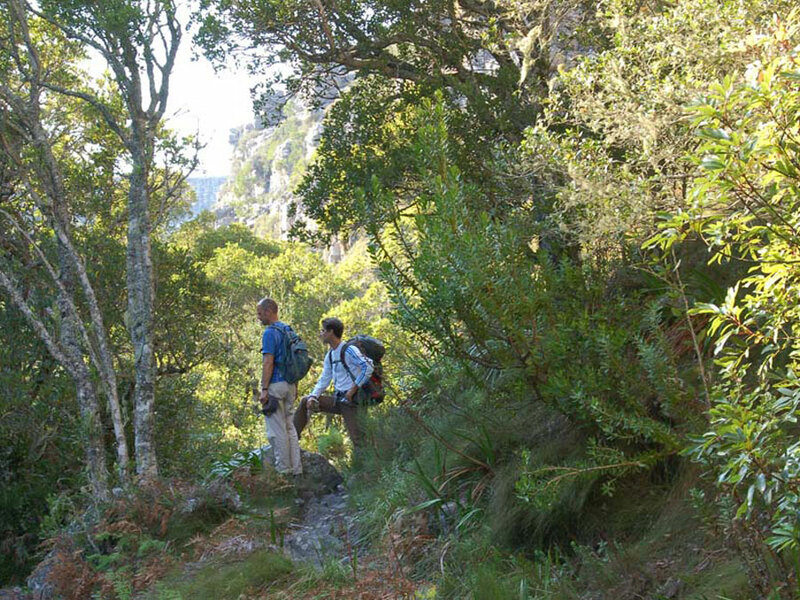 Moderate hikes need a bit of fitness and head for heights. 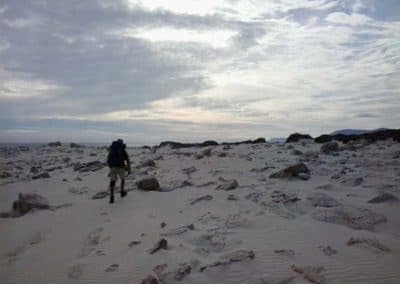 There’s little or no scrambling on moderate hikes (using your upper body strength) but there will be some steep sections and maybe a downhill descent. 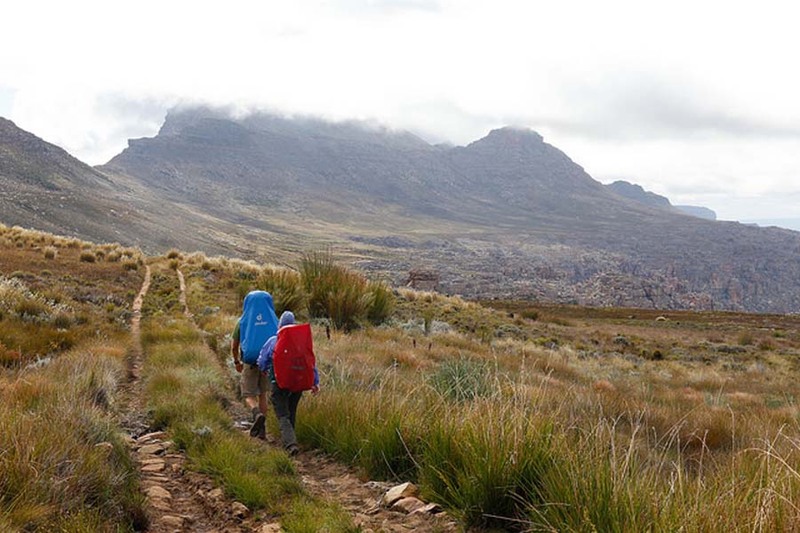 Challenging hikes are so-called because they involve some scrambling (but not climbing with rope) and very steep hiking up and down. 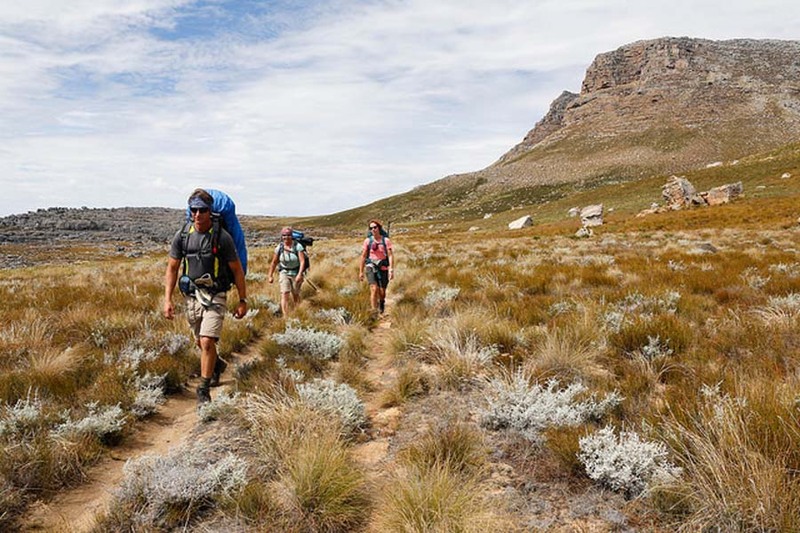 Or they are challenging in their distance – larger routes of over 20 kilometres (12.5 miles) for example. 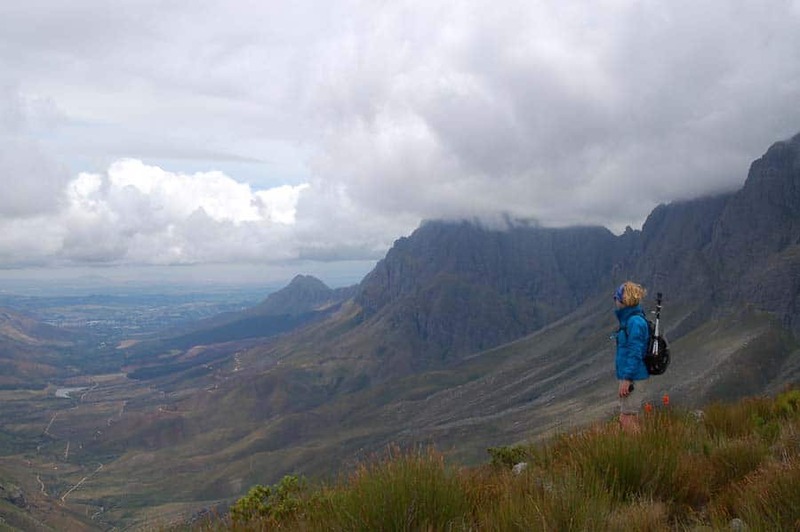 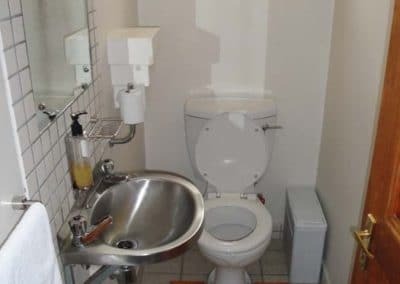 You’ll need to be fairly fit (but not outrageously so) and have a head for heights. 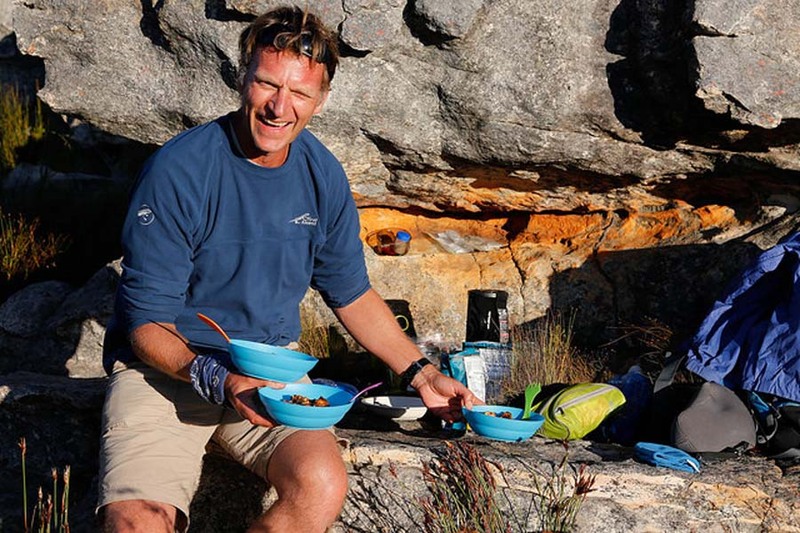 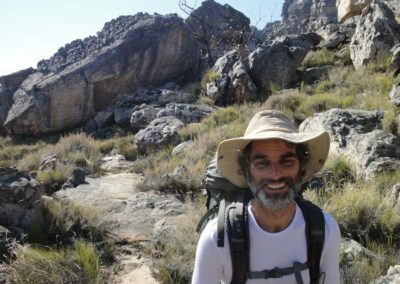 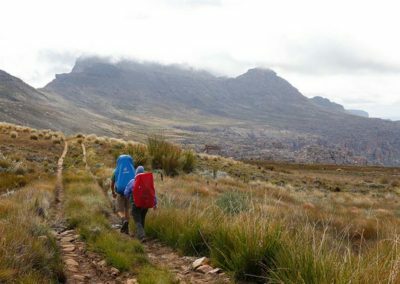 Multi-day hikes range from simple overnight hikes on Table Mountain to multi-day wilderness camping in remote mountain ranges. 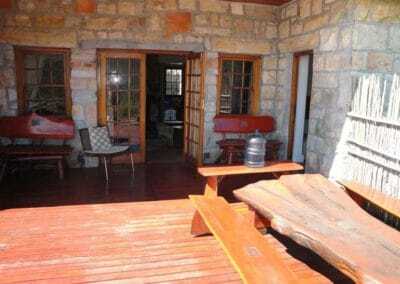 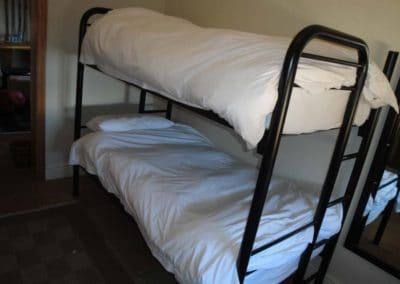 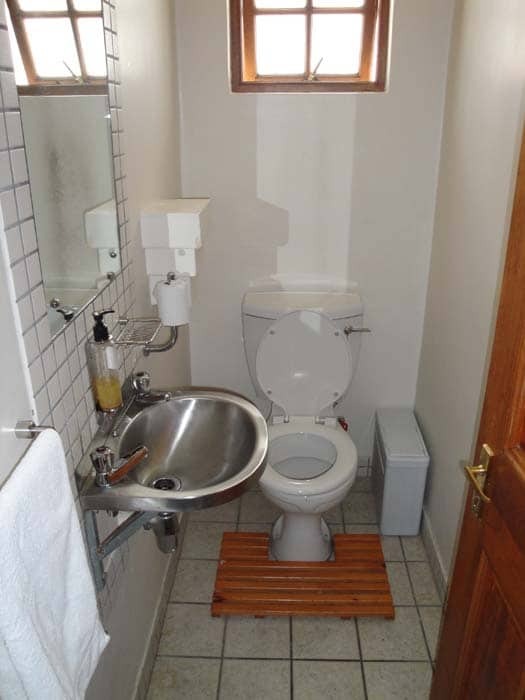 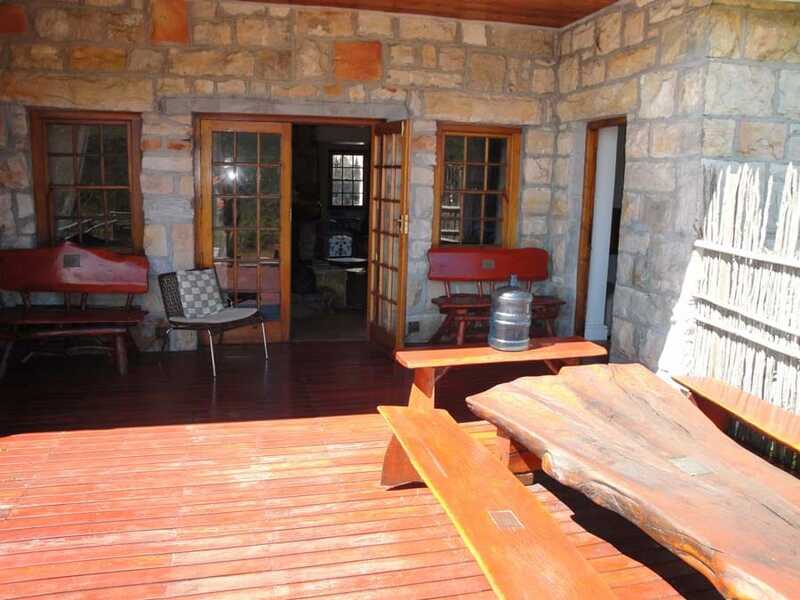 Accommodation varies from well-appointed cottages with bedrooms and bathrooms to self-catering tented camps and camping in tents. Multi-day hikes require a good level of fitness and appropriate clothing and equipment.